London, a national championship–winning coach, returns to Williamsburg after serving as Howard University’s head coach since 2017. 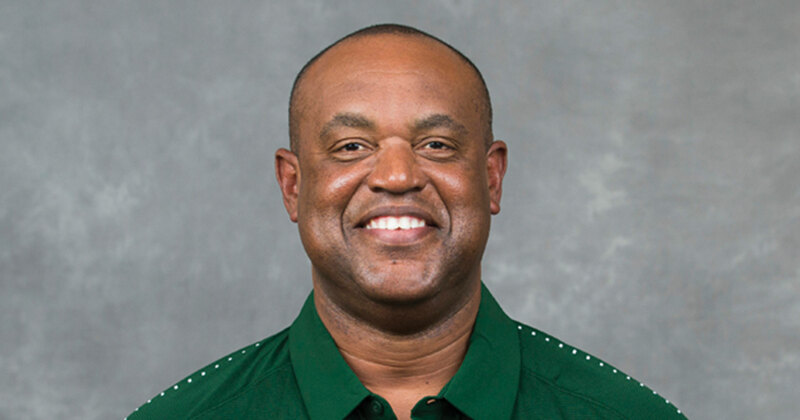 A former William & Mary assistant coach, London replaced longtime Head Coach Jimmye Laycock ’70, who retired in November after 39 years at the university. In 2008 London won a national title as head coach at the University of Richmond and earned Atlantic Coast Conference Coach of the Year honors at the University of Virginia in 2011. 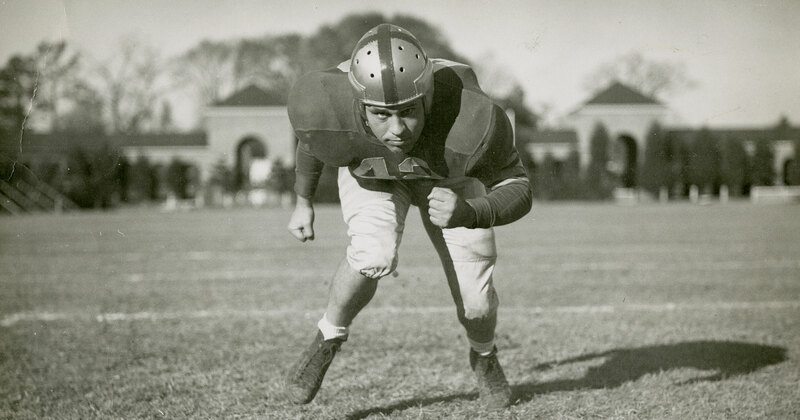 By no means a complete history, but rather a high-altitude view of the great teams, players, games and coaches of the last century and a quarter of W&M Football.